This Heavy Duty Vinyl Cab Cover can fit the PPC412 (except AD). 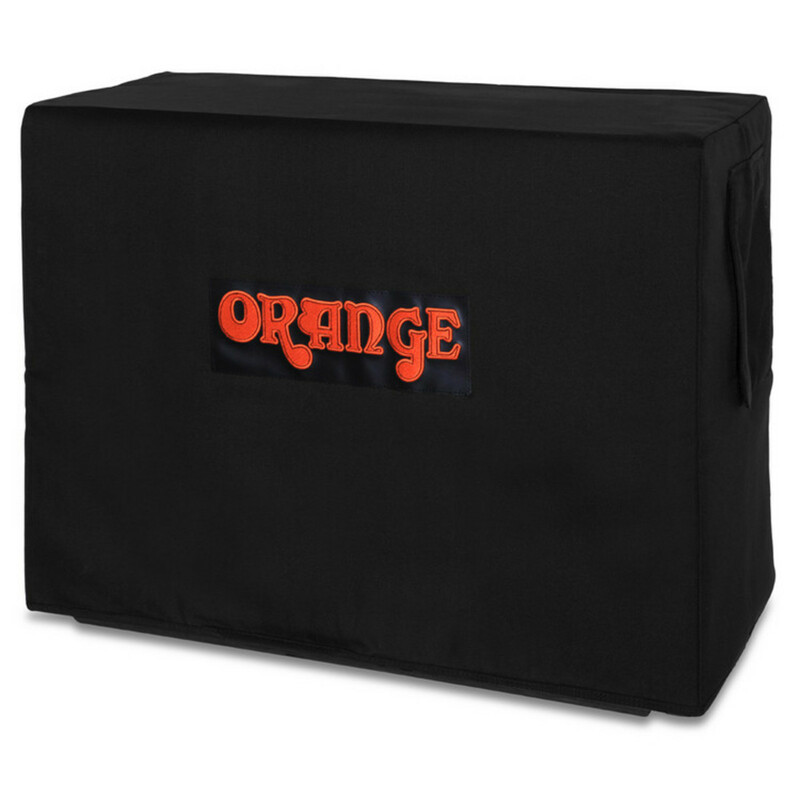 Protect your Orange cab with this cab cover. This heavy duty vinyl cover has a top flap to cover and protect the handle. It also has an embroidered Orange logo. This cover specially fits the PPC412 (except AD).